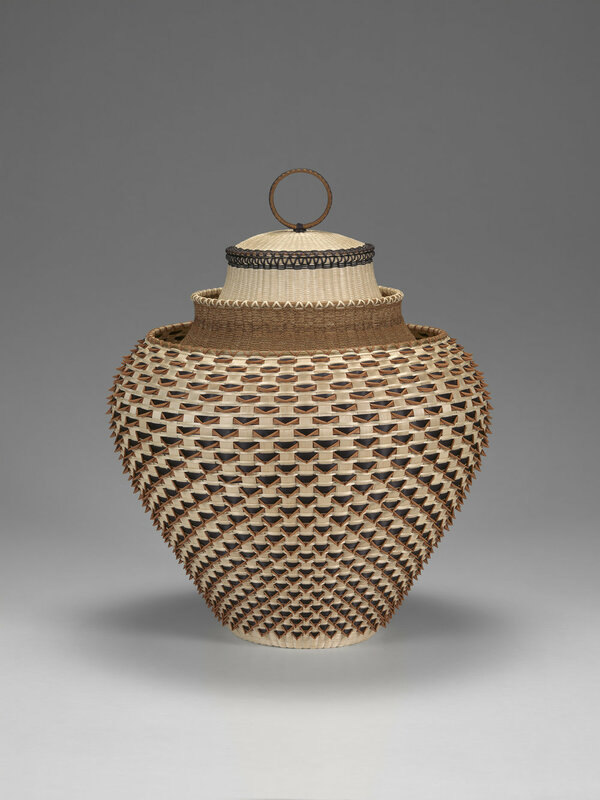 Opportunities to encounter Native American art presented with depth and nuance are rare. 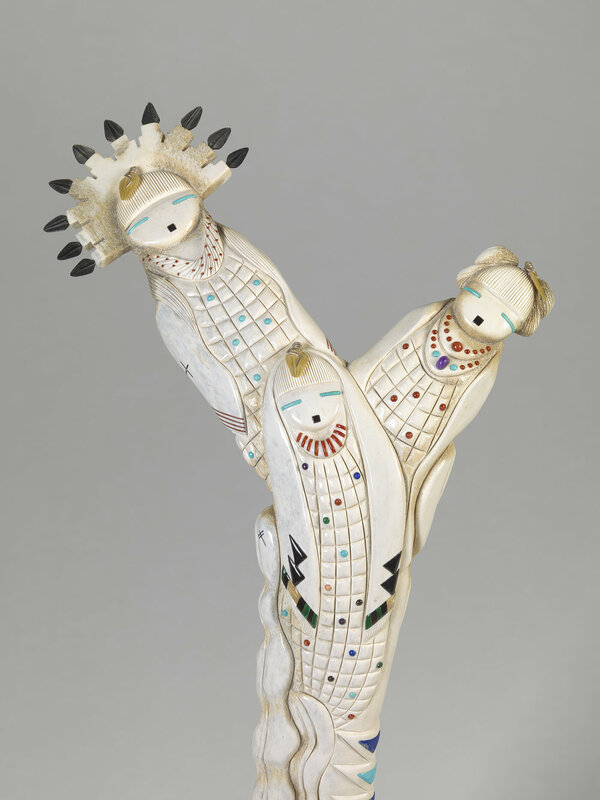 Significant collections and special exhibitions of Native American art are few and far between. Many of us, myself included, may have a narrow view of indigenous art as historical artifacts. Hear My Voice, a Virginia Museum of Fine Arts exhibition currently on view, aims to change that. Exhibition curator Johanna Minich talks about exploring conversations between Native American artists and their art across time, space, and cultures.